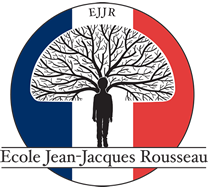 Another delightful performing arts show at the end of this 2016 school year at Ecole Jean-Jacques Rousseau! 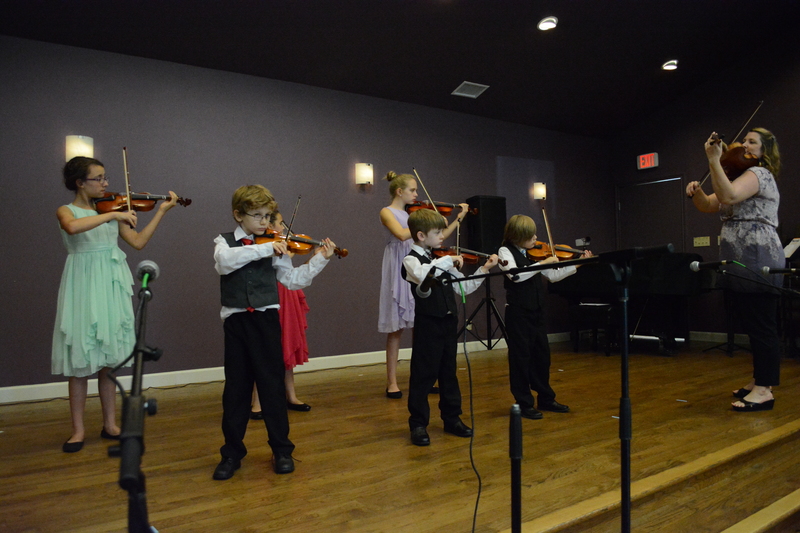 Congratulations to all the students for their wonderful performances and the teachers for their hard work! From our preschoolers singing traditional French songs to our oldest students displaying true showmanship throughout the performance, the show was a real visual and auditory treat. 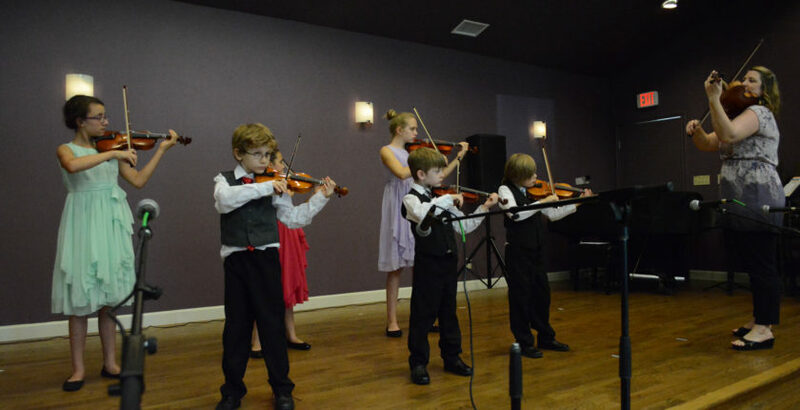 The program included violin, piano, guitar recital, dance, theater and signing. The countless hours in planning, practicing, perfecting, memorizing, and working all together have beautifully paid off at the end of this school year, what a performance! A special thank you to our Music teachers, our performing arts Director, Madame Louali, all our parents volunteers and our last minute helpers in making this end of school year performance another success at EJJR.